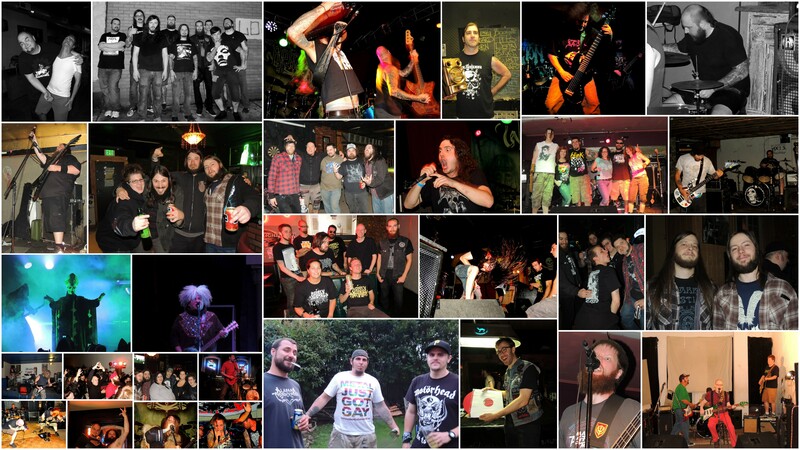 Allure of the Earth: More Bands Announced for Winter’s Wake! Good afternoon, folks! We are getting closer to knowing the full line-up for next February’s two-day Winter’s Wake festival! 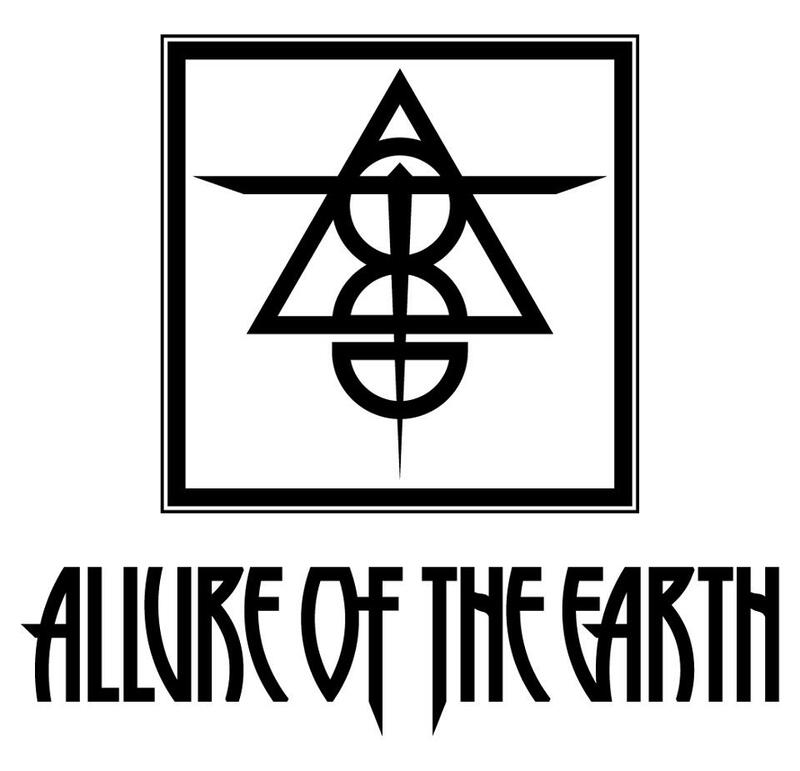 As revealed last week, this Allure of the Earth Productions event is taking place between Friday and Saturday, 22-23 February 2013, in Pittsburgh. Once again, there’s a lot to be excited about here… and I’ll be sure to update you readers with plenty of information about all of these bands sometime before the show happens, so keep watching this spot! Also, over the next several days AOTE is expected to finally reveal the remaining bands (which includes one more headliner), in addition to ticket information and everything. So stay tuned for that, too! Allure of the Earth Announces First Wave of Bands for Winter’s Wake Festival! Ladies and gentlemen, it’s here: half of the line-up for the two-day Winter’s Wake festival has been confirmed! Brought to you by Allure of the Earth Productions, this event will be held on Friday and Saturday, 22-23 February 2013, in Pittsburgh. Lots more details will be emerging soon (possibly as soon as next week) — such as the exact location, ticket information, the remainder of the bands, and scheduled times — and I will be sure to share all of that with you as soon as I hear anything! So stay tuned! UPDATE 05 December: four more bands have been announced!